A framework for being a change maker. Have you ever wondered why innovation processes seem to be so complex, almost hard to follow? That’s because people often complicate processes unnecessarily when they are afraid or unsure of what to do. Lucky for us, Amy Radin has a simple but powerful framework that you can use to become a change maker, too. 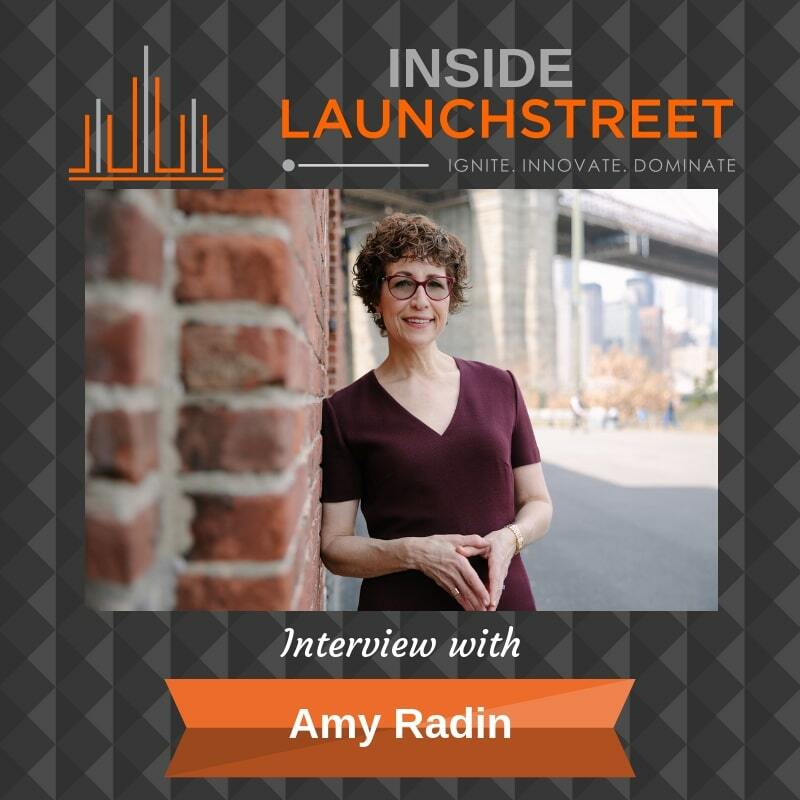 Amy Radin is not just a nationally recognized Fortune 100 Chief Marketing and Innovation Officer, adviser and investor, board member, and thought leader on sustainable innovation, but is also the author of The Change Maker’s Playbook: How to Seek, Seed and Scale Innovation in Any Company. In this fast-paced interview, Amy unleashes a wealth of information about innovation. She explains what it means to be a change maker, who can be a change maker, and what it takes for changemakers to succeed (Hint: They can’t do it alone; it’s all about collaboration!). Amy takes us through the different stages of innovation in her Seek-Seed-Scale model, shares some tips on how to maintain innovation through the different stages, and really drives home the role of empathy in the age of technological advancement. At the end of the day, it’s really all about how you make your user feel and connect with them at an emotional level.